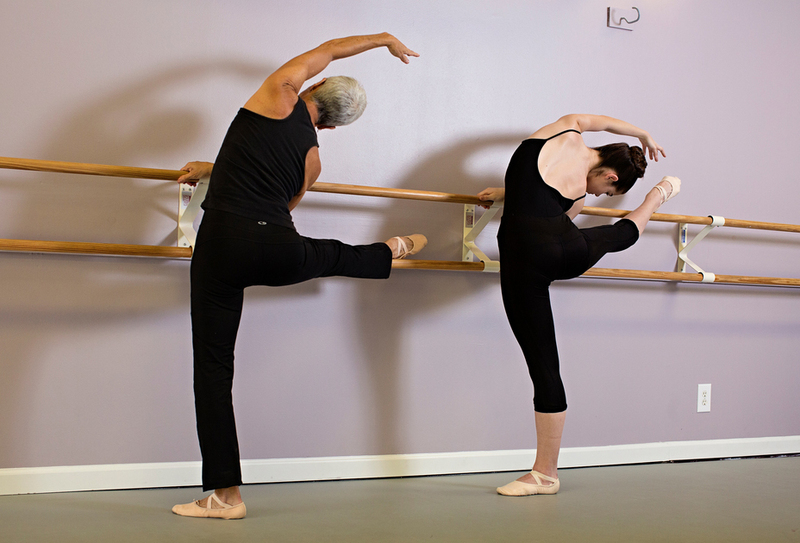 Adult Ballet is based on classical ballet technique which will cover all five positions of the feet and full barre exercises from plies, tondues, degages, fondu, frappes, rond de jambe and grand battement. This progressive workout will engage your core and the muscles in the glutes, legs and feet. 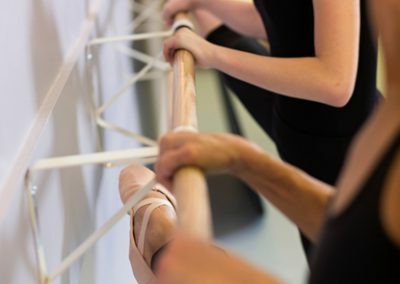 The class will cover basic carriage of the arms (port de bras) to develop strong upper back and arms and finish the class with a wonderful barre stretch. 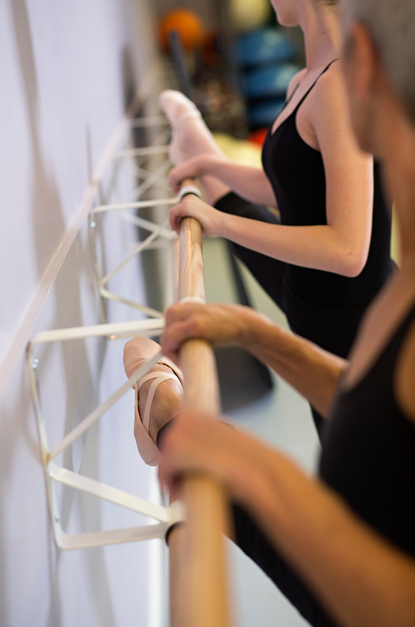 Ballet will improve body alignment, posture, strong long lean muscles, increase your range of motion and flexibility, and challenge your balance. If you ever wanted to look, feel, and move like a dancer, this is class if for you. DANCE EXPERIENCE IS NOT REQUIRED.